Welcome to the ULM Baptist Collegiate Ministries (BCM). We are a campus-based Christian ministry that works as an extension of the local Southern Baptist churches of the Northeast Louisiana area. We know that the college years can feel overwhelming and BCM is here to help you grow into the person you are called to be by God. We are open to all college students in the Monroe area, even if you come from a different denomination or have no church background. 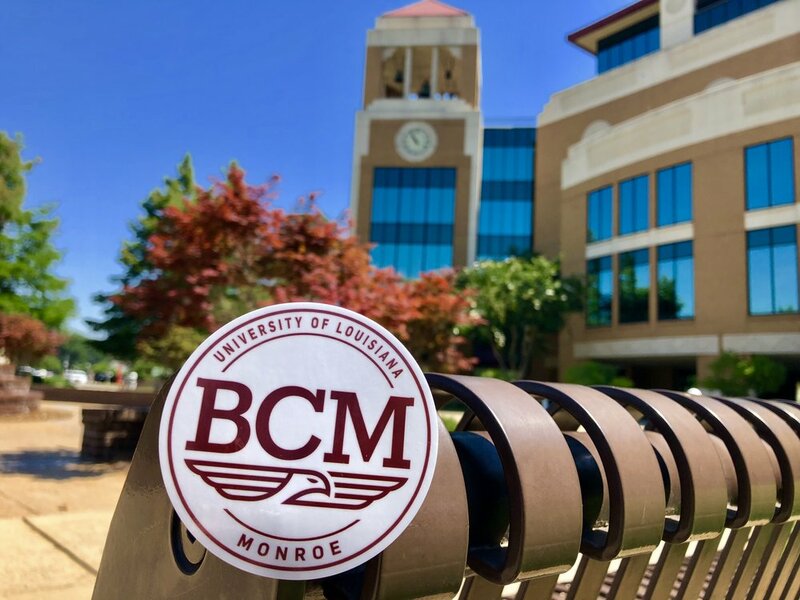 The BCM Building is now open and operating at 1005 University Avenue (across from Ouachita Hall) and will be open Monday-Friday during the day. This building will be the hub of all BCM events and will be a great place to meet new people and learn how you can serve the campus. BCM Mission Team to New York City May 2018. Monday nights at 8pm BCM will meet for a weekly time of musical worship and teaching from the Bible at an event called Haven. This weekly service has music led by BCM students and a time of teaching from the BCM Director or another minister from our area. Wednesday afternoons BCM hosts a weekly lunch gathering called 12:01 (at 12:01pm). Local Baptist churches provide a meal each week for students and faculty at the BCM Building. The cost for the meal is only $1 for students and $3 for all others with proceeds going to support BCM Mission Projects. Each month BCM offers different events from different ministry teams. These events include: Men’s and Women’s gatherings, Campus Outreach, and spiritual growth programs. BCM is also involved in campus life with ULM athletics, homecoming, intramurals, and other events to show our Warhawk pride. Several times a year BCM offers opportunities for students to be involved in local mission projects and mission trips. In the past few years BCM has taken students on mission trips to New York City, Atlanta, Alaska, Nashville, Greece, Wales, Romania and Africa. 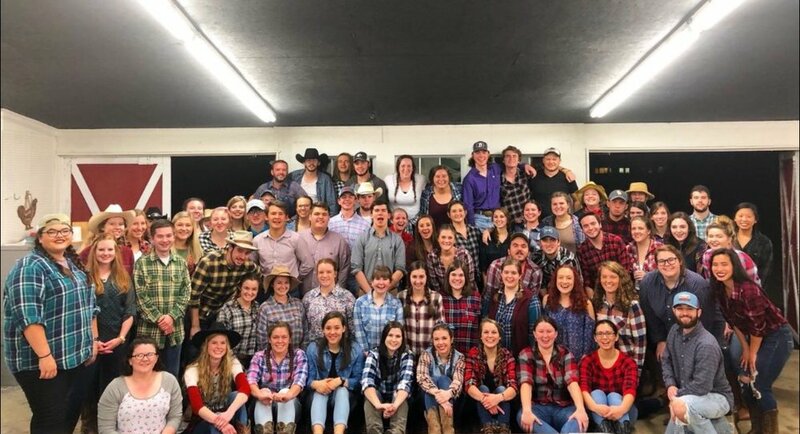 The BCM also helps to inform students about opportunities to serve during the summer at various churches, camps, and missions sites throughout the world! You can also learn about Missions opportunites through the Louisiana Baptist college mission program on this site: Gola Missions. Want to know more about Joining BCM? Are you a student and interested in BCM? BCM does not have a formal membership process. If you fill out the form below a staff or student leader from the ULM BCM will contact you with more information about the ministry and events of the BCM.